Think you know your Japanese automotive history? Although we’re betting most of you could ID a Mazda RX-7, a Datsun 240Z, or even an R34 Nissan Skyline GT-R, did you know what an Autozam AZ-1 was before you read our feature story? (You have read our feature story, right?) 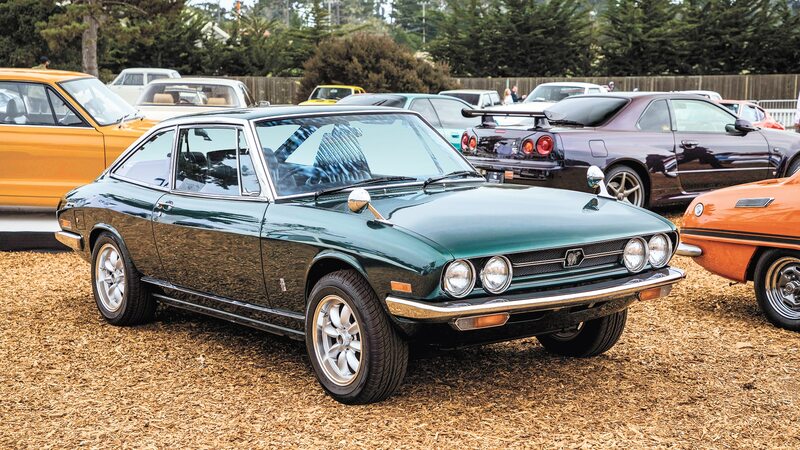 The AZ-1 and some 43 other classic Japanese cars were on display as part of the Motor Trend Group’s inaugural Japanese Automotive Invitational (JAI) held during this past year’s Monterey Car Week. Put on in partnership with Infiniti, JAI offered a chance to get up close and personal with numerous models not sold in the U.S., along with some of the most loved cars Japan exported to our shores. Plans are already underway for the 2019 JAI, so if you’re putting around Pebble Beach next year during car week, wander over. Not only it fun, but it’s also one of the few shows that doesn’t charge admission. Here’s a quick look at five of our favorite Japanese gems that were invited to the inaugural event. 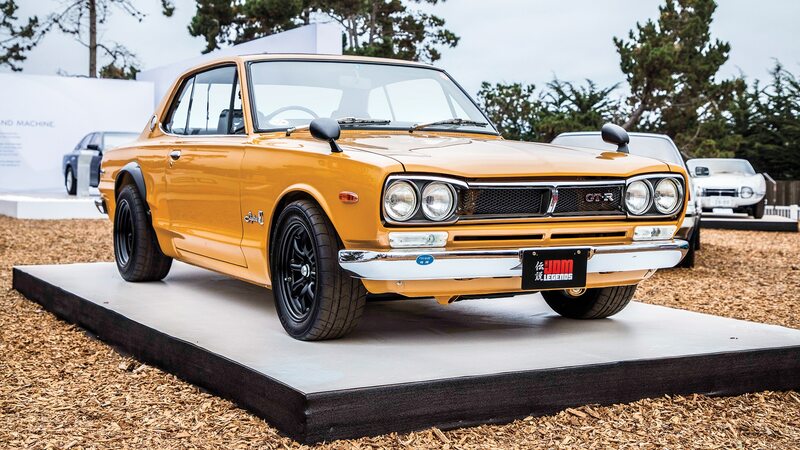 Lovingly referred to as “Hakosuka” by its legions of fans (hako meaning “box” in Japanese, and suka being a shortening of Sukairain, or “Skyline”), the first-generation Skyline GT-R is powered by a 2.0-liter straight-six making about 160 horsepower. It was competitive with the contemporary Porsche 911, and today’s R35 GT-R remains a Japanese Porsche fighter. 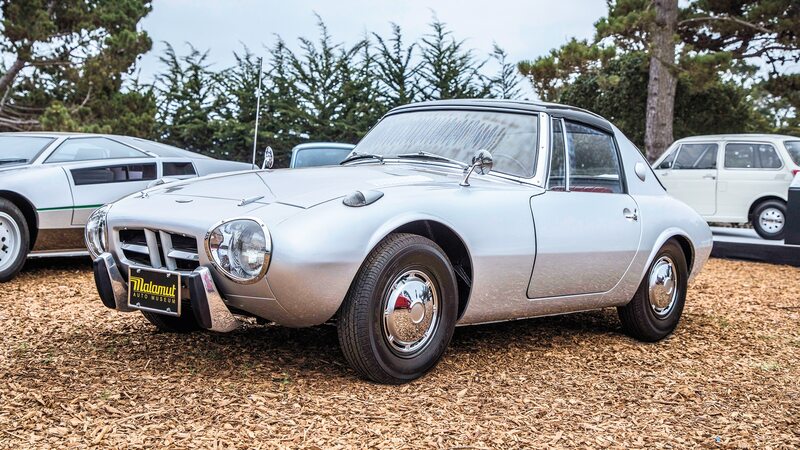 Before the 2000 GT, there was the Sports 800—Toyota’s first sports car. Slightly more than 3,100 of these tiny, 44-hp 0.79-liter coupes were built between 1965 and 1969, and they were only sold new in Japan. The Sports 800 has a removable roof panel, a sort of targa top before Porsche popularized the term. At slightly less than 1,300 pounds, the Sports 800 is lively to drive, though not exactly what you’d call quick. One of the prettier designs among classic Japanese cars, the Isuzu 117 is a front-engine, rear-wheel-drive sports coupe with styling by Italian design guru Giorgetto Giugiaro. 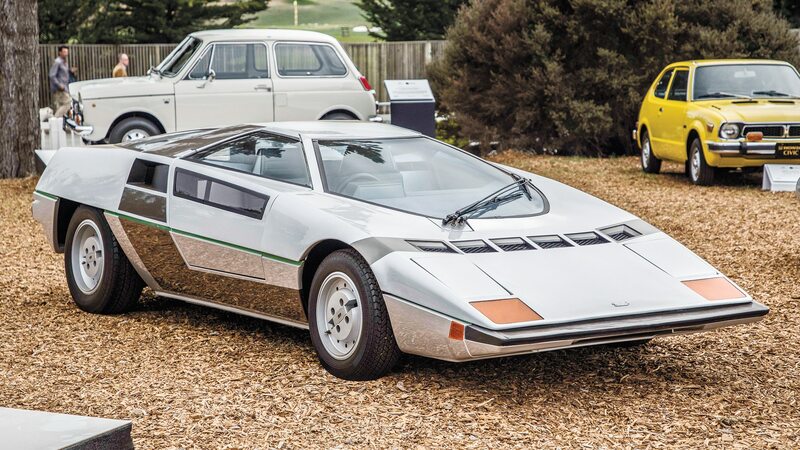 The 117 was first produced in 1968; by 1970, the 1.6-liter, twin-cam, four-cylinder engine had dumped its carburetor for then state-of-the-art Bosch fuel injection. 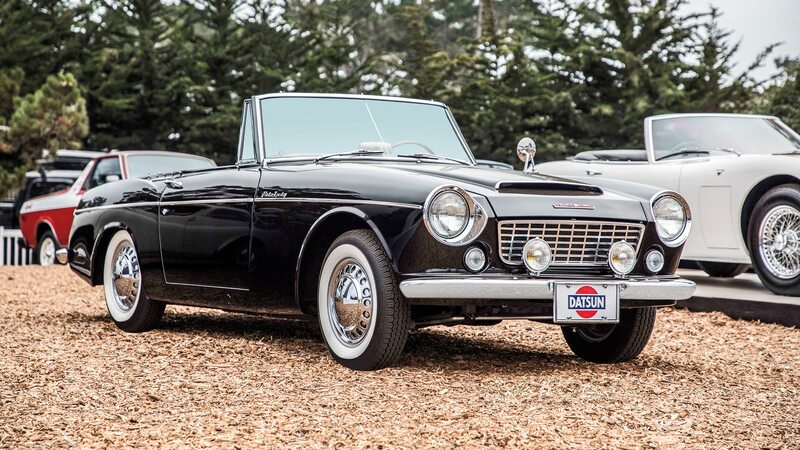 Datsun’s answer to the popular British MGB roadster was the 1500. True to its name, the 1500 had a front-mounted, 1.5-liter four-cylinder engine, and thanks to a second SU carburetor the 1964 model got a bump in power to 85 horses. The 1500 seated three thanks to a side-facing rear jump seat, and eventually morphed into the 1600 and then into the 2000 as the 1960s progressed.